Growing up in the greenhouse is easy and utilizes all your space…including the height. Whatever you can grow on a vine, do it. 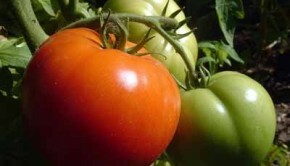 Cucumbers and tomatoes are easily grown this way, and will give you a larger yield. Be sure you get the proper vine plants, or vining won’t work. Cucumbers need 12′ to 20′ in height to grow and tomatoes need about 10′. You can buy special seeds to grow these veggies in vines. Another way to utilize the upper space in your greenhouse is with hanging baskets. 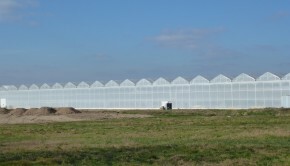 Be sure that your greenhouse can support the weight. A good greenhouse should be able to support 50 lbs every two feet. 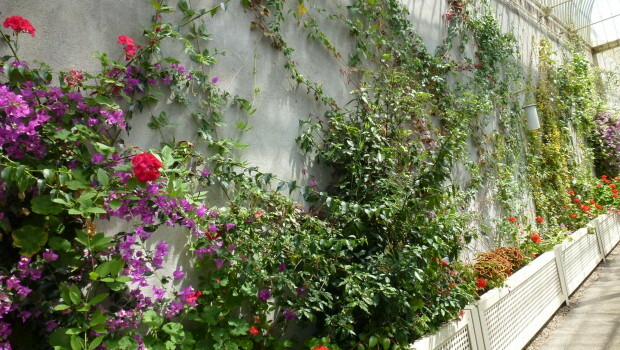 Shelving can also be placed on your side walls containing plants. Most people need to use every square inch they possibly can in the greenhouse, so don’t make the mistake of overlooking all that air space above you!